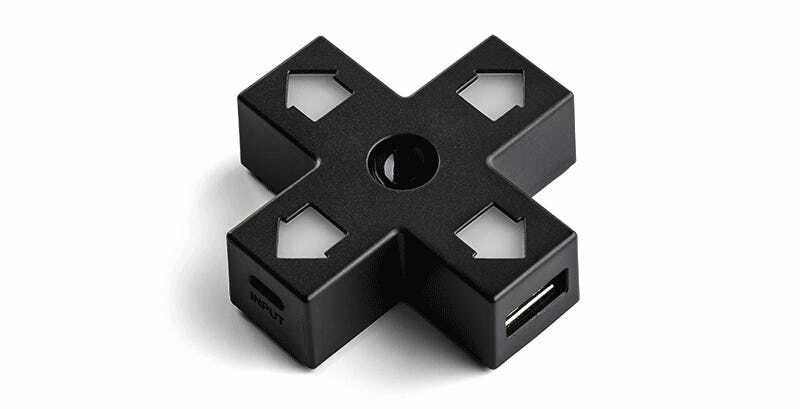 Welcome back to Toy Aisle, io9's weekly round-up of all the coolest new toys. 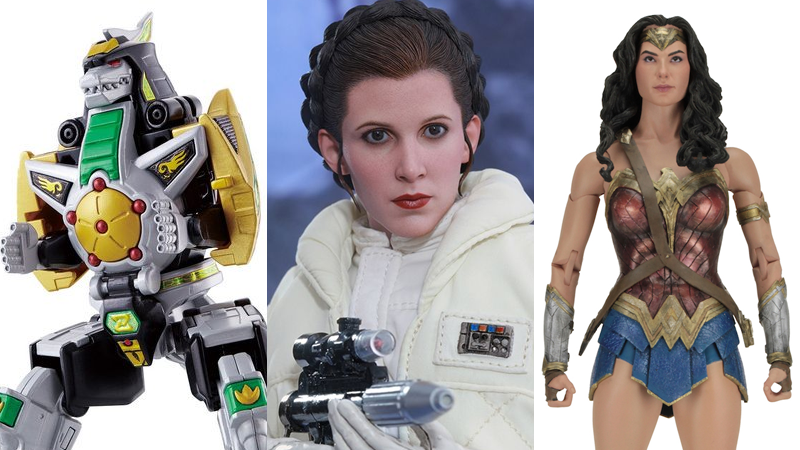 This week we’ve got a truly spectacular Princess Leia figure, a double dose of Wonder with new Wonder Woman toys, some out-of-this-world cards, and a tiny version of the legendary Dragonzord from Power Rangers. Hide your wallets! Look, let’s just get this out of the way: sure, the A New Hope dress and the Jabba’s Palace bikini might be iconic Leia looks, but the unequivocal greatest look the Princess, General, and all-around hero wore in the Star Wars galaxy will forever be, in our eyes, the Hoth jumpsuit and braided hairstyle from Empire Strikes Back. Sure, in Japan, this miniature plastic model might be known as Dragon Caesar, the mecha of Dragon Ranger Burai in Kyoryu Sentai Zyuranger. But in our hearts, it’s the iconic Mighty Morphin’ Power Rangers Dragonzord, one of the coolest dragon/robots ever.